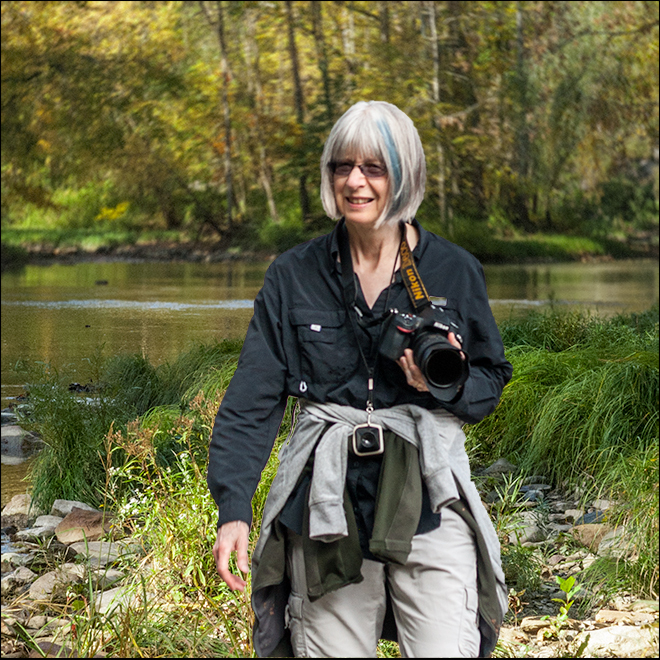 Linda Grashoff has been photographing Ohio’s Vermilion River more than a decade. She is a former editor of the Oberlin Alumni Magazine. This is her first book. She blogs at lindagrashoff.wordpress.com. Completing her formal career as editor, writer, and photojournalist, in 2001 Grashoff left the staff of Oberlin College to spend her days making visual art. She now spends hours each week inviting the world to her camera.